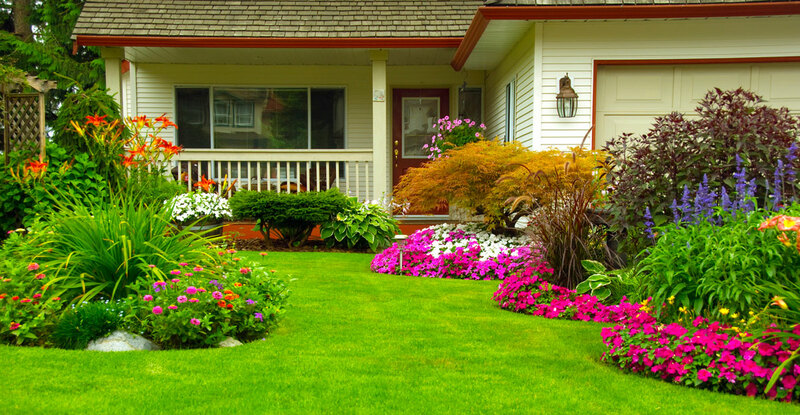 Evergreen Landscape Design, Inc. has been serving the Gainesville, Newberry, Alachua, High Springs areas and beyond since our company was established in 1987. We limit our services to landscape, irrigation, hardscape, drainage solutions and lighting. Please contact us for a consultation at your site to show you the many options we can provide.